Summer is here and boy has the weather been amazing! We could not ask for a better start to the Summer season here in beautiful Wellfleet. The sun has been shining every day. The beaches are open and everyone is enjoying soaking in the sun rays and the hot sand between their toes. 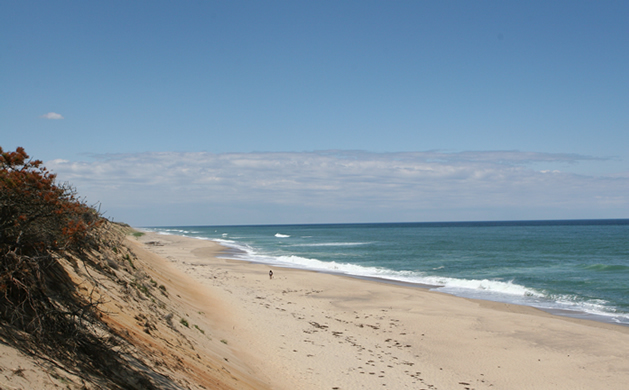 Marconi National Seashore beach is open and you can easily bike, walk or drive there with ease. So much to do and see this time of year! 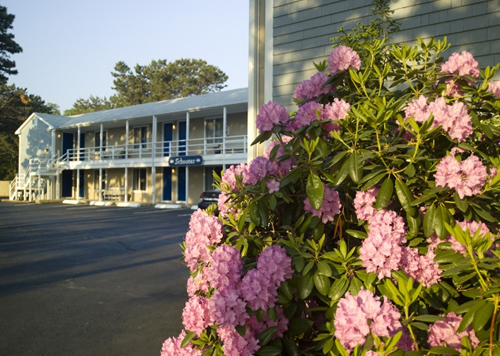 Ask the front desk for recommendations if you are new to the area. 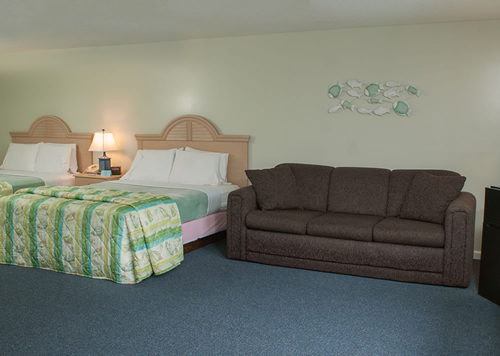 We would LOVE to help you have the best stay possible.